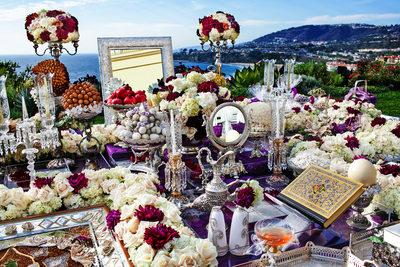 One of the best things about photographing weddings and events in Los Angeles, Beverly Hills, Beverly Park and Orange County is that the range of décor, details and flowers I see is just extraordinary. 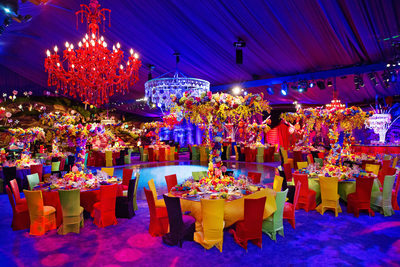 I have had the privilege of photographing a truly stunning array of lavish event décor and decoration, all of which showcased the incredible vision of an amazing roster of talented florists, coordinators and décor teams. 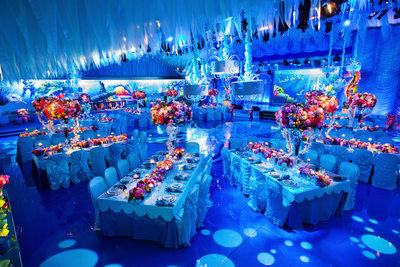 I once asked a client if they had similar parties in their home country, and he replied that it simply was not possible to duplicate this type of party where he lived. Andrena Photography recognizes that beautiful décor involves tremendous effort by the involved teams, and we thus take photographing décor very seriously. To ensure we have enough time to capture décor as beautifully as possible, I always encourage coordinators and florists to have ballrooms photo-ready one hour before the doors open. When it’s not possible to have the entire room done an hour early, I ask that at least half the room be set up, with candles lit. 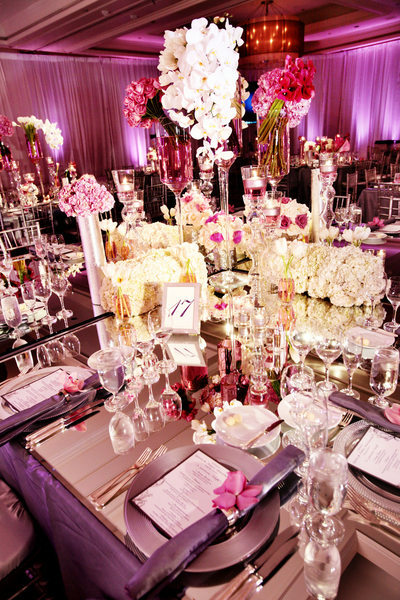 In this way, we’re assured ample time to document the décor that the bride, groom, florist and coordinator have spent so much time on. 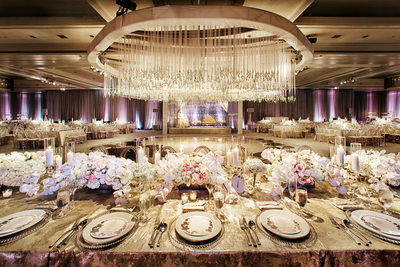 My team and I shoot décor hand-held or with tripods, depending on the situation at hand. 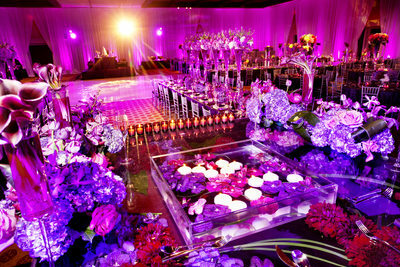 We also use a variety of lighting setups to make the décor and florals shimmer and shine in the images. 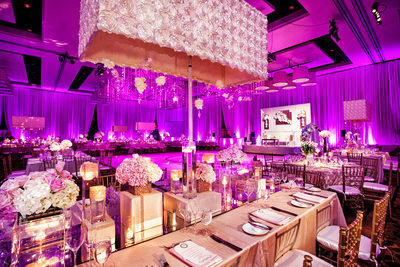 Good décor photography takes time, but I love the challenge of capturing your event’s look as beautifully as possible. 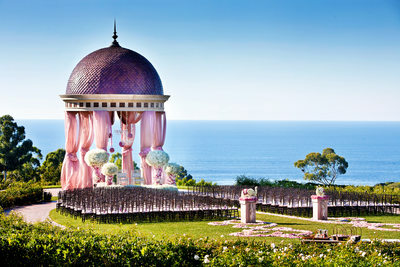 Southern California boasts some incredible florists, and some of my favorites include Square Root Designs, Empty Vase Florist, Shawna Yamamoto, Bloom Box Designs, Mark’s Garden and Tick-Toc Couture Florals. I have had the privilege to work with so many wonderful coordinators that it would be impossible to list them all. 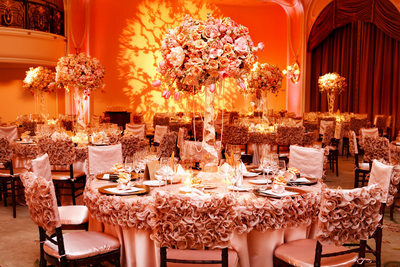 But some of the visionary talents I work with most often include Sonia Sharma Events, Jonathan Reeves at International Event Company, Pink Rock Events, Bob Gail Events, Iconic Events, Exquisite Events and Elegant Events by Nutan. 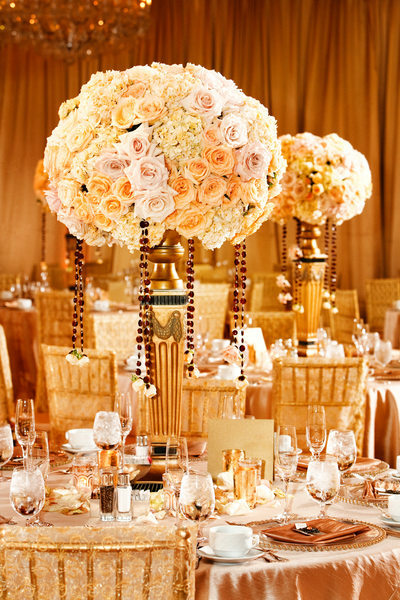 When it comes to décor, the first name that comes to mind is Revelry Event Designers. I am continually astonished by the incredible design landscapes that this amazing team generates for its clients. 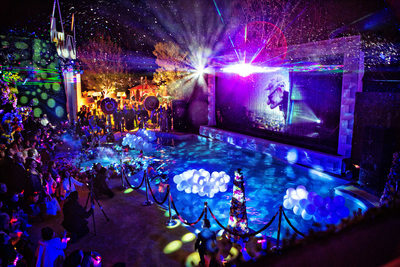 And each event design has been an absolute joy to photograph. 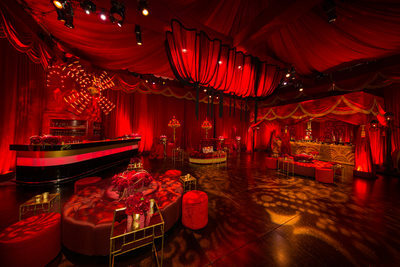 When it comes to elegantly designed receptions and events, room draping can truly elevate the overall look and feel of a room. 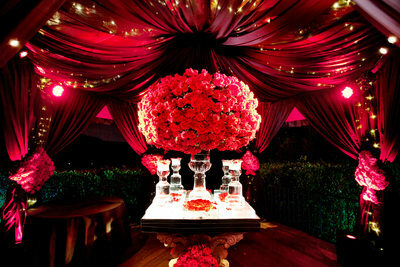 Some of the most beautiful draping I’ve seen has been done by BAM Draping, Royal Events, Classic Party Rentals and Revelry Events. 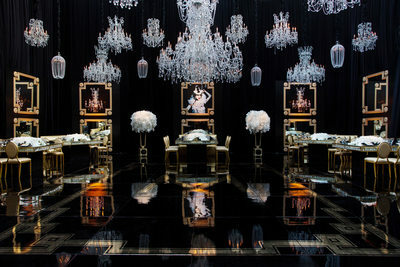 I feel so lucky to have had my décor photography published multiple times in Grace Ormonde Wedding Style Magazine, as well as in such prestigious publications as Harper’s Bazaar and countless other magazines and publications. 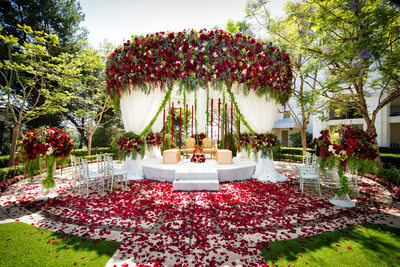 To see my published weddings and décor photography, please visit the Published Work section of this web site.